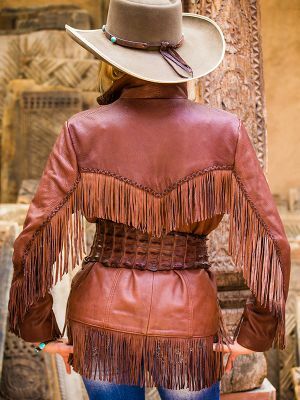 My love for old leather began when I moved out west. 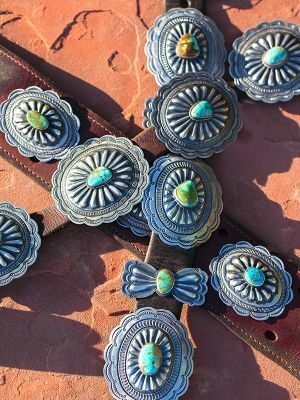 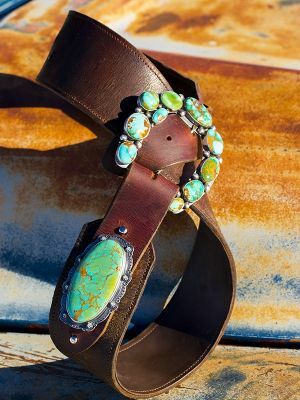 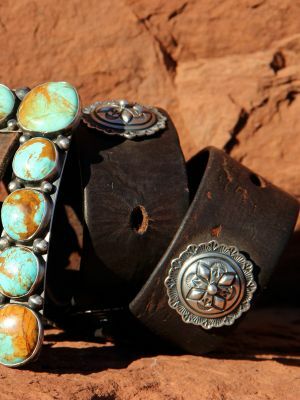 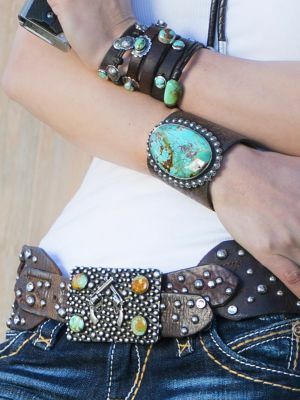 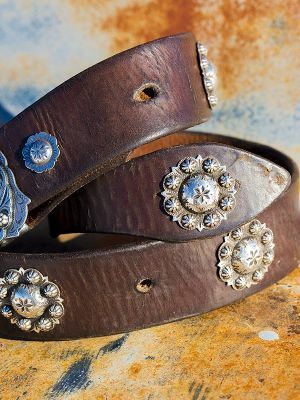 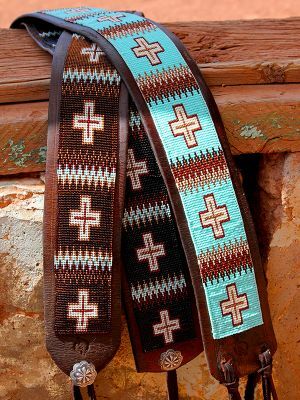 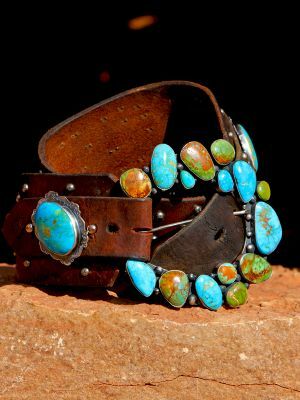 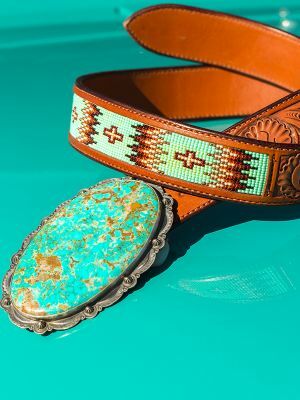 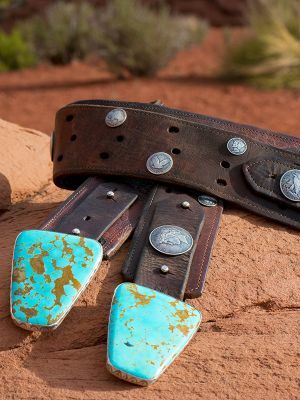 Now I search the west over thru barns and saddle shops for old retired saddle leather, to create my vintage belts! 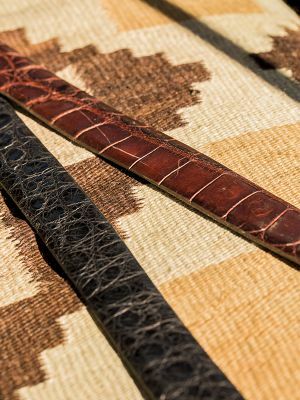 Some of this leather is over 100 years old and takes weeks to clean, seal and restore. 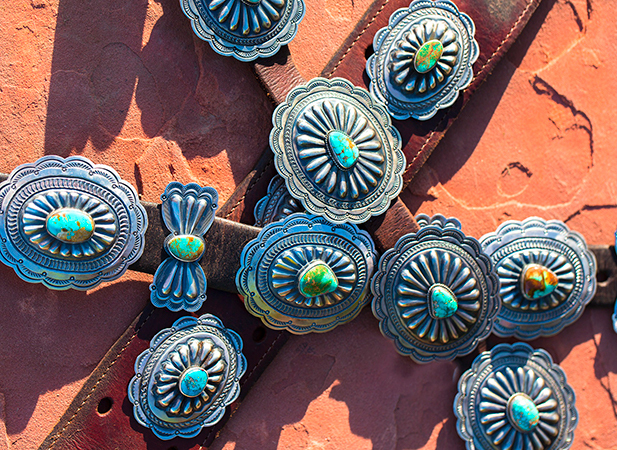 It's a dirty job, but very rewarding, and giving new life to something that would otherwise be thrown away. 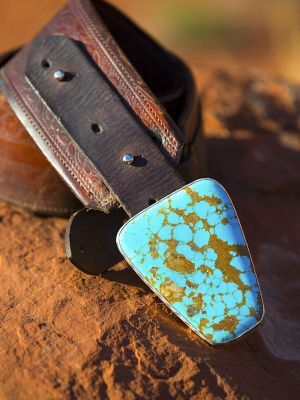 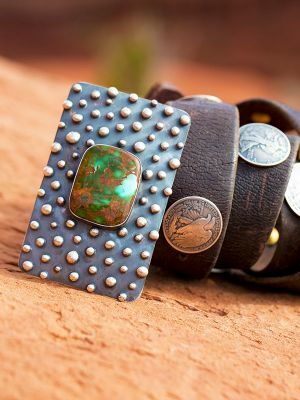 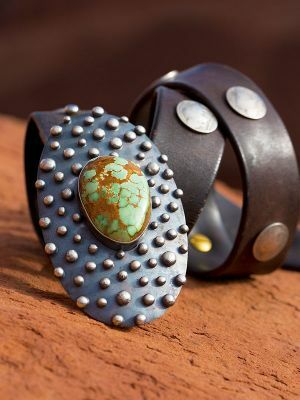 Each piece is a unique piece of western history, complimented by different colors and natural cracks and holes. 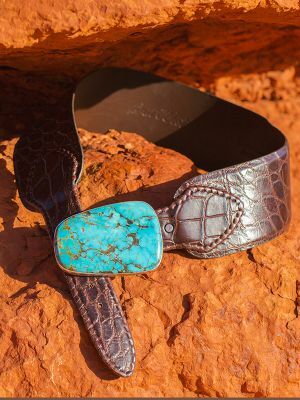 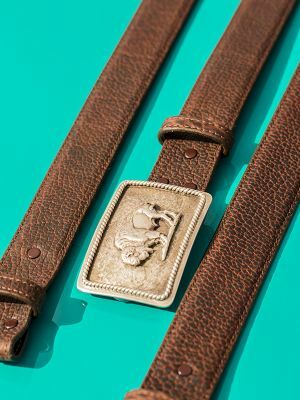 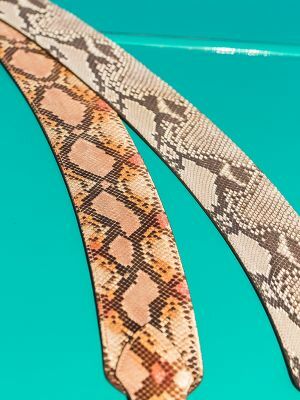 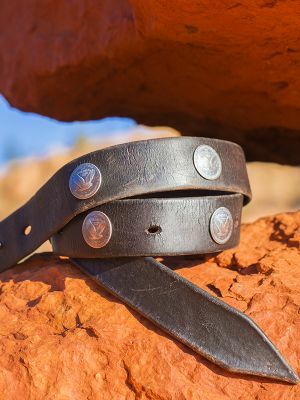 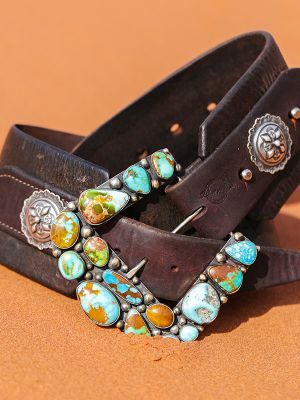 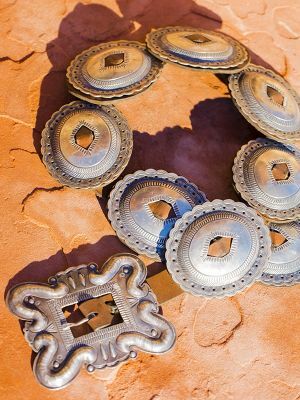 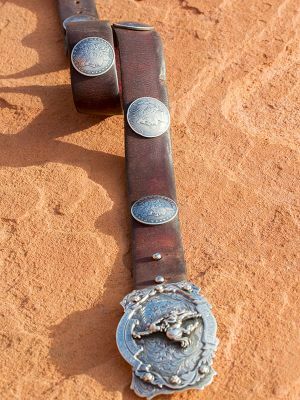 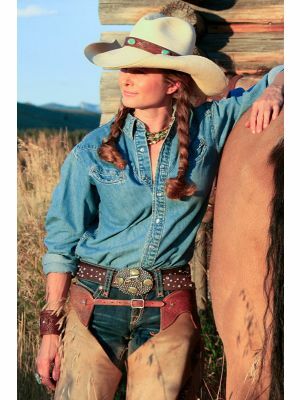 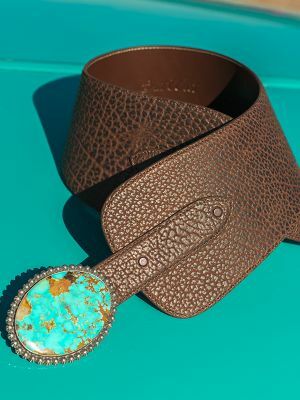 We also offer buffalo, alligator, and Italian leather belts.